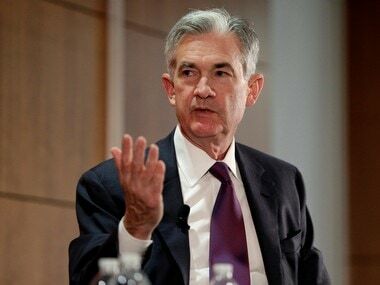 Washington: The Federal Reserve left its key interest rate unchanged Wednesday and projected no rate hikes this year, reflecting a dimmer view of the economy as growth weakens in the United States and abroad. File image of Federal Reserve Board Governor Jerome Powell. Reuters. The central bank’s theme Wednesday, in its statement and in a news conference by Chairman Jerome Powell, is that it will remain continually “patient” about pursuing any further rate hikes.